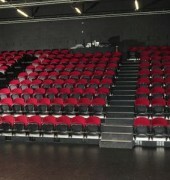 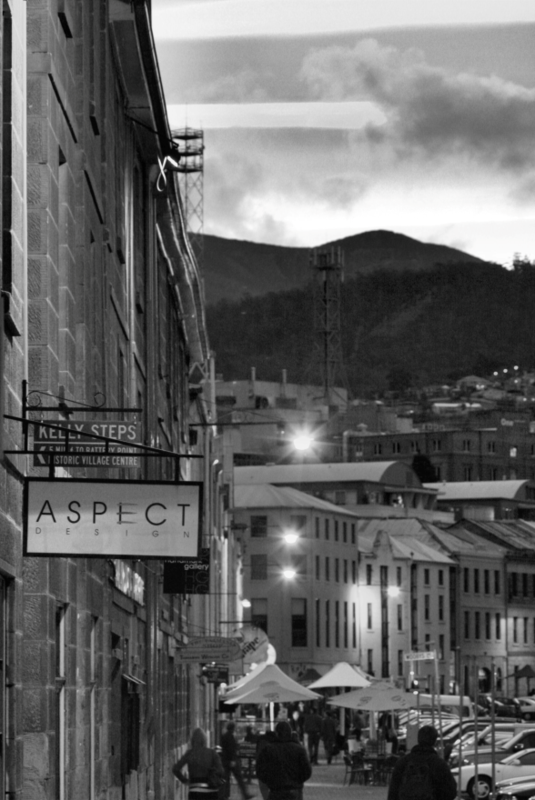 Established in 1978, Aspect Design is one of Tasmania’s original Tasmanian made galleries. 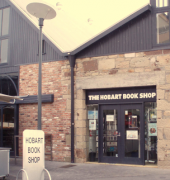 Today we proudly showcase a broad spectrum of work created by approximately 100 of Tasmania’s most talented artisans. 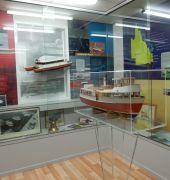 We also feature Tasmanian hand crafted timber furniture which is available from the gallery or can be custom designed with the customers personal needs in mind.